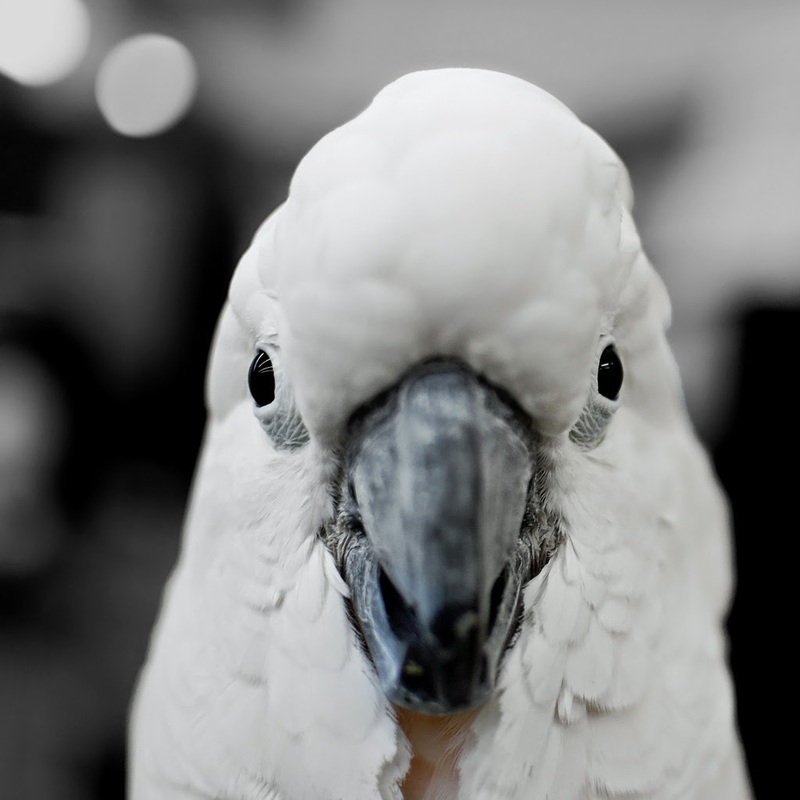 Recommended Methods of Use . . . .
Pet birds are extremely sensitive to household toxins, and it is well known by bird owners that even the spray of an air freshener or the burning of a scented candle can be dangerous to a bird. Since many household fragrances are created with poor grade, adulterated, or synthetic essential oils, it was thought that all essential oils were toxic to birds. This misconception has been proven to be false. While birds have a distinct way that they should be exposed to essential oils, it is being found that they not only benefit, but thrive, with the addition of essential oils into their lives. There are multiple ways to use essential oils with birds, whether they are parrots, cockatiels, chickens, turkeys, peacocks, hawks, owls, or other wildlife. Following are a few of the best ways for you to use essential oils on your avian friends. Diffusion is likely the best way to introduce essential oils into an avian household or environment. Water-based diffusion is the best for most birds, unless you have a very large area, (such as a barn, or outdoor situation) where an air diffuser may be necessary. We recommend using a water-based diffuser. There are several styles to choose from, and should you wish to become a wholesale member with Young Living, you will receive a home diffuser in your premium starter kit. It's a great way to start your Essential Oils journey for you and your animals! In general, it is recommended to start with approximately 1 - 3 drops of essential oil (whether a single or a blend) added to the water of the diffuser. When in doubt, start with less, as some of the recommended blends can be quite powerful. This will allow your feathered friend to be introduced to EOs slowly. It is advisable to monitor the bird(s) closely for the first 5-10 minutes of diffusion, especially if your bird is new to a particular essential oil, blend, or essential oils in general. Increase the amounts and frequency of diffusion gradually, although most homes find that they can diffuse on an almost continual basis ~ bringing amazing health and benefits to their birds. A favorite technique that is being used in thousands of birds is misting with a mixture of essential oils in water. Birds often enjoy being misted with water for bathing, and when essential oils are added to this "ritual", many bird parents find that their birds enjoy it even more. Not only this, but they can reap the benefits of the essential oils on a regular basis. Routine exposure to essential oils can impart preventive health, but can also aid in hormonal issues, skin conditions, feather picking, emotional concerns, and so much more! It is important that the essential oil and water mixture be contained within a glass spray bottle. Before each use, we recommend shaking the mixture well prior to misting onto the bird. Several blends have been specifically formulated to include all of the essential oils that are routinely misted onto birds. Happy Birds Feather Spray: This spray combines Young Living Lavender, Orange, and Lemon essential oils and is added to water for misting directly onto birds, or onto their cage. In a 4 ounce (120 mL) glass spray bottle, add up to 20 drops of each oil to the bottle, then fill the bottle the rest of the way with distilled or reverse osmosis water. If your bird is new to essential oils, or really enjoys a lot of water being sprayed onto them for "bath time", we recommend you start with quite a bit less of the essential oil drops . . . . perhaps 5 - 7 drops of each oil. Your birds will love this spray! Even those who may not always enjoy a shower with a traditional spray bottle are attracted to being sprayed with this happy bird blend. Essential oils can be added to the drinking water of birds for an easy way to routinely expose them to amazing health benefits. It is important to use a glass, ceramic, or stainless steel water dish when adding essential oils to water, as many essential oils can degrade plastics. One of the worst things we can do is to cause an animal to avoid drinking by making an essential oil solution too strong, or by choosing essential oils that the animal dislikes. Although many animals actually prefer water with essential oils, it is always wise to provide a plain water source while you offer the new water until you are certain that your bird is drinking the essential oil water well, and in adequate amounts. It is always best to start with very small amounts of essential oil added to high quality water, and gradually increasing the oils over the course of a week. A concentration that is often used for animals is one (1) drop off essential oil per liter of distilled, reverse osmosis, or good quality spring water. For highly sensitive or fragile animals, start conservatively with a toothpick dipped into the essential oil then into the liter of water. Birds generally have a very poor sense of taste, and it is quite easy to add essential oils to their drinking water. Care must be taken for birds who bathe in their water. 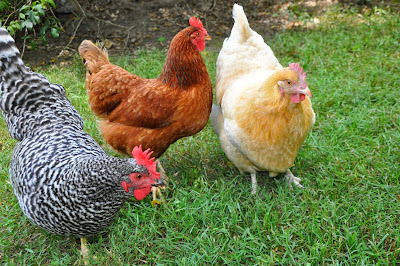 Chickens and other poultry rarely bathe in their water, and are able to have more intense oils added to their drinking water dispensers. Although stainless steel, glass, or ceramic water dispensers would be ideal with poultry, the average plastic chicken water containers or mass drinking system dispensers have been used with essential oil water solutions. Care must be considered when adding oils to drinking water systems, as high concentrations may damage plastics or certain components or automated systems. Starting with low amounts, and gradually increasing the concentrations is recommended. Knowing how much water your flock generally consumes on a daily basis BEFORE adding essential oils to the water supply is crucial. After you know how much water should be consumed, you will be able to compare if the same amount of water (or more) is being consumed after the addition of essential oils. A blend of Grapefruit, Tangerine, Orange, Copaiba & Frankincense is a perfect addition to all avian water. Create this lively mixture in a small glass bottle and store with lid tightly secured. Shake well, then add one drop per liter of water. Store in a glass jar and use it to fill your drinking dishes until it is gone. Change water whenever it becomes stale and dirty. The citrus oils within this blend can affect plastics, so please do not store in a plastic container. There are at least a dozen or so avian conditions that can be treated with essential oils, from Arthritis, Feather Picking and Pain Management to Viral conditions, however there are far too many to expand upon in this article. 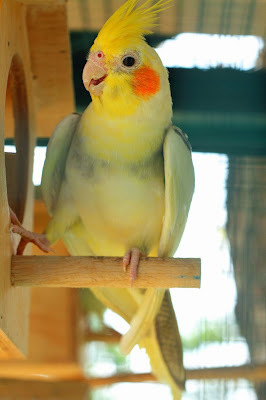 To learn more about how to get started with essential oils for your birds, or inquire about a particular condition, please do not hesitate to contact us directly via this blog, or via email at Raven@Gifted-Guidance.com. 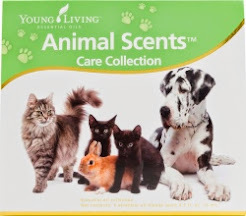 New Animal Scents™ Care Kits ~ Coming Soon! Who wants to learn more about Essential Oils?! Welcome to Healing Oils for Animals!